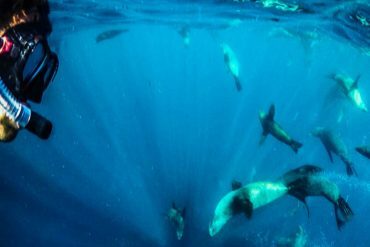 Tasmania’s East Coast is known and loved for many things—its world-famous beaches, beautiful landscapes, accessible national parks, and its relaxed, holiday pace. It’s a part of Tasmania that invites exploration—the perfect place to take a deep breath and unwind. But this beautiful region is equally recognised for its vibrant flavours. The East Coast’s fresh, locally grown produce is coveted the world over, as are its acclaimed cool climate wines. 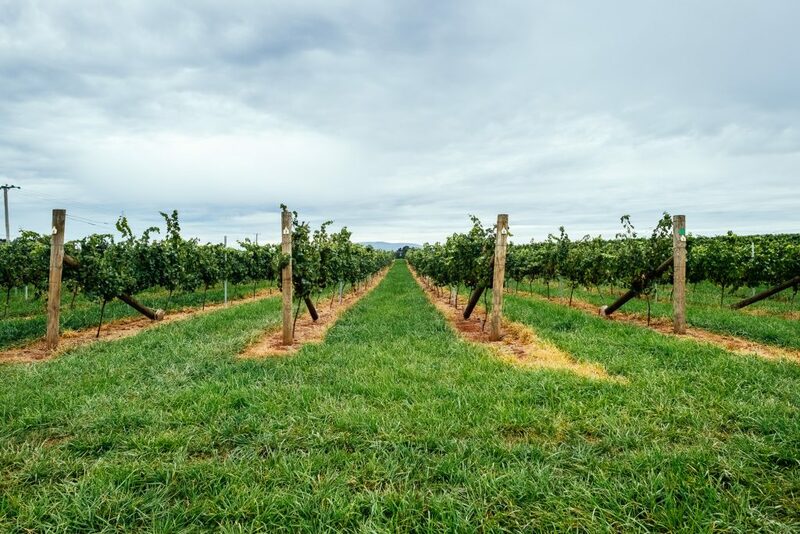 There are many exceptional wine producers in Tasmania, and the East Coast Wine Trail will take you directly to the cellar doors of some of the state’s best. 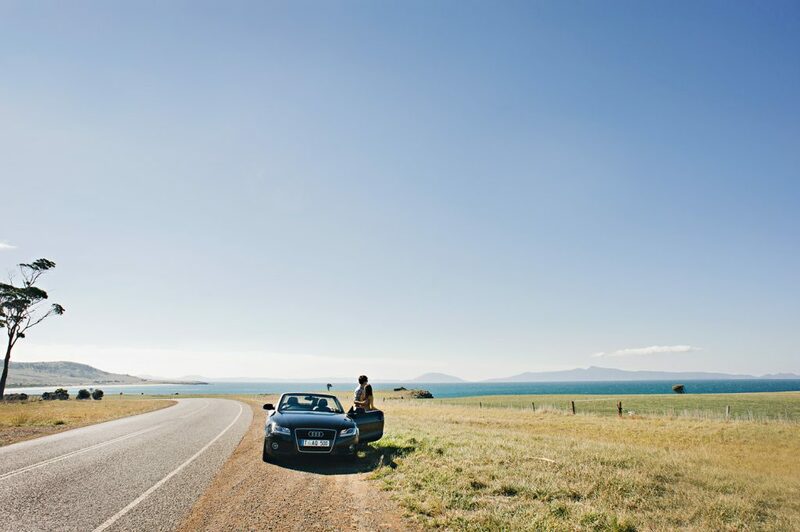 Embarking on a tasting tour of Tasmania’s East Coast is a pleasure that really should be on every traveller’s list. One of the best places to sample wine is right where it is produced, and the East Coast Wine Trail includes diverse cellar doors, each featuring sophisticated local wines in environments ranging from rustic colonial homesteads to sleek, contemporary tasting rooms. Anyone who’s sampled a fine East Coast vintage will tell you that the region’s global reputation for producing outstanding wine is well deserved. You’ll find internationally-renowned wines here, including Pinot Noir, sparkling, Cabernet Sauvignon, Riesling, Chardonnay, Sauvignon Blanc, and Pinot Gris. One of the secrets of this success is the East Coast climate. Growing conditions here are similar to many of the great wine regions of Europe—with mild summers and long autumn days creating the perfect ripening conditions for the grapes that adorn the region’s hillsides. The cellar doors of Tasmania’s East Coast not only have brilliant wines, they also have views to die for. This is a place of remarkable natural beauty, and many local winemakers have taken full advantage of this fact in locating their cellar doors. 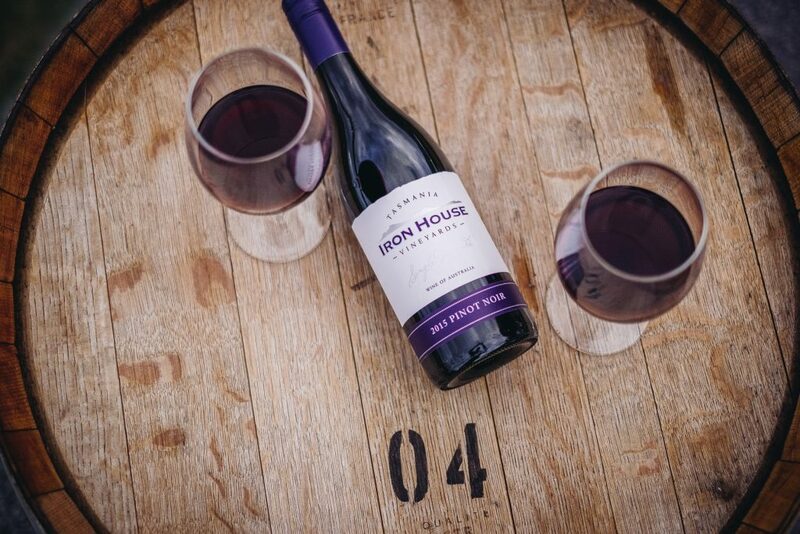 Here, you can indulge yourself in the singular experience of tasting premium wines while you chat to the winemaker and feast your eyes on the scenery that has made this part of Tasmania world famous. Imagine sampling a crisp glass of sparkling wine or a smooth Pinot, and looking over (or sitting among) sun-drenched vines, sweeping hills, or the glittering blue of the ocean (and then driving a little way along the highway, and doing it all over again!). 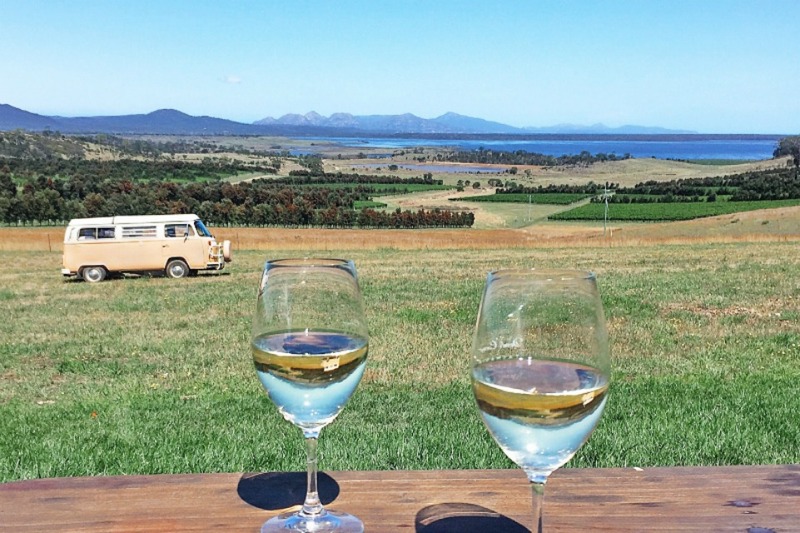 One truly astonishing view on the East Coast Wine Trail can be found at Devil’s Corner Cellar Door and Lookout, which overlooks the lush wetlands of Moulting Lagoon and beyond to the ruggedly beautiful Hazards Mountains on the Freycinet Peninsula. It really doesn’t get much better than that. Fancy a little something with that? 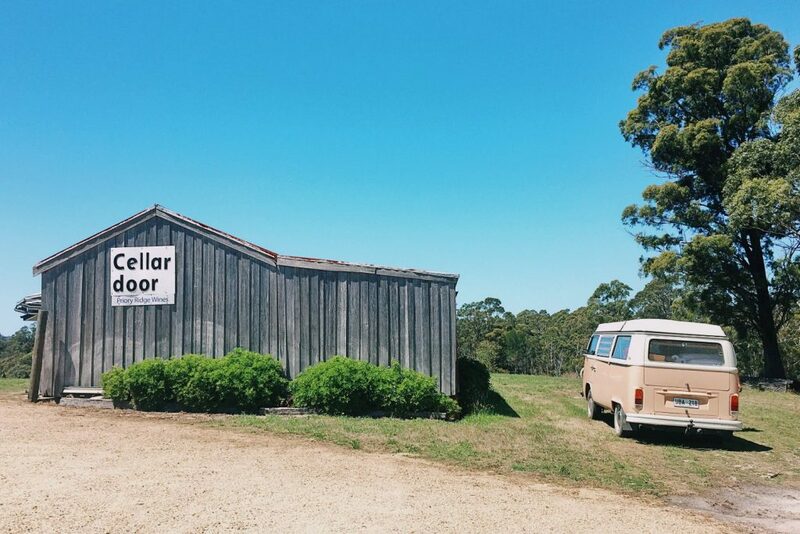 Many cellar doors along the East Coast Wine Trail will match your chosen vintage with a mouth watering selection of Tasmania’s fabled fresh produce. Come with an appetite, as you can expect to be offered by everything from tasting plates of tempting morsels to an al fresco seafood feast in a pop-up restaurant among the vines. You’ll find some excellent on-site eateries in several vineyards and cellar doors in the region, and local produce (and local wine) is also proudly featured in East Coast restaurants and cafes all along the coast. One of the best ways to source fresh Tasmanian produce is straight from the grower or producer. You’ll find some of the state’s best here—sweet fruits and berries, crispy vegetables, creamy cheeses and salty-fresh seafood. Visiting the providores and farm gates of the region will also give you the rather wonderful opportunity to put together your own picnic basket of lovely nibbles to match your favourite East Coast wine. Local markets are also fantastic places to buy just-harvested local goodies straight from the grower or producer. Weekly and monthly markets are held in towns all along the Great Eastern Drive—check out East Coast Tasmania’s Event page to find the latest listings. 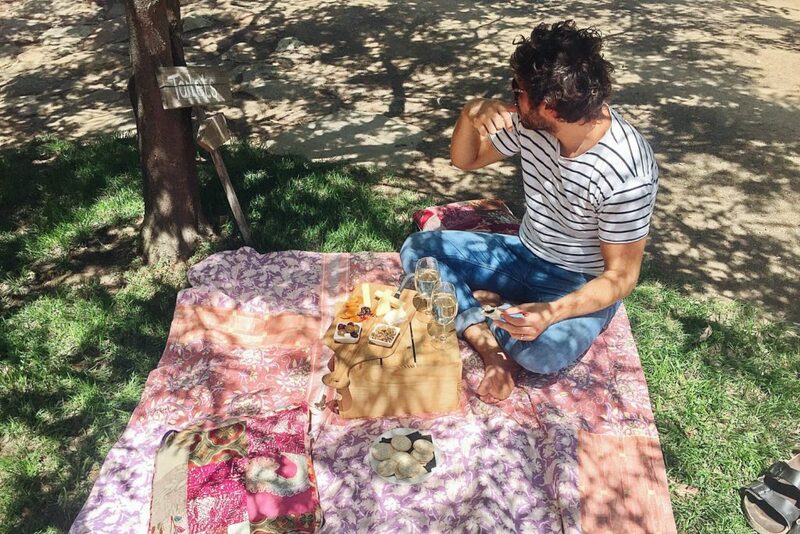 Once you’ve stocked your basket with wine, cheese, fruits and crunchy artisan bread, all that remains to be done is to find a beautiful spot (easy) to savour your picnic feast while you soak up the view. The East Coast Wine Trail follows the path of one of the world’s most spectacular coastal journeys—the Great Eastern Drive. 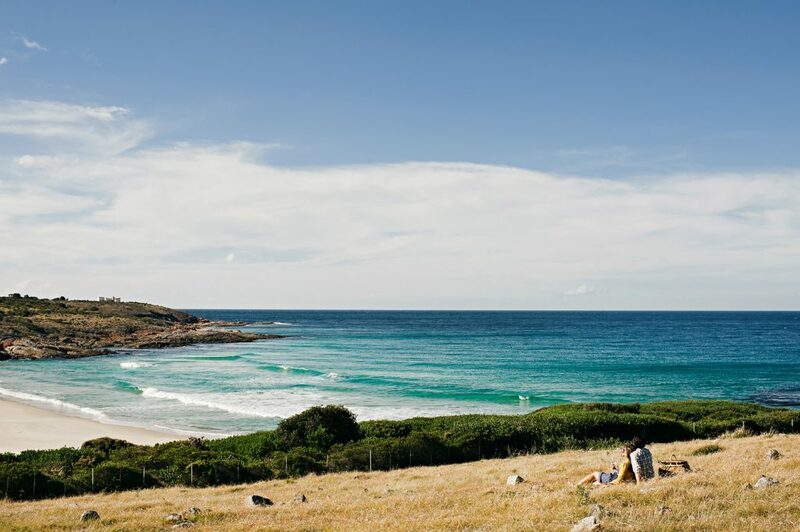 This unforgettable drive begins in Orford, in the state’s south, and extends 176 kilometres north to St Helens, near the glorious Bay of Fires. It’s a driving experience that delivers kilometre after kilometre of views and scenery that will have you repeatedly reaching for your camera. 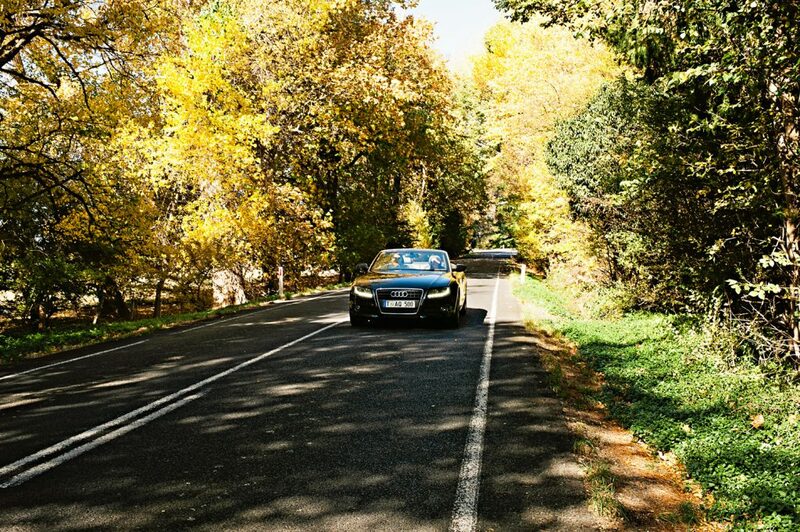 As well as taking you to the region’s cellar doors, the Great Eastern Drive leads you to the best of the East Coast—coastal towns and holiday villages, perfect beaches, national parks, a whole range of restaurants and cafes, and every kind of accommodation you can think of. Be prepared—this is a journey that will tempt you to leave the highway and explore the hidden bays, beaches, town and mountaintops of this incredible region. There are few greater pleasures than wandering around Tasmania’s East Coast, discovering nooks and crannies and tasting the flavours of the region’s food and wine as you go, so make sure you give yourself plenty of time to explore. Tasmania’s east coast welcomes visitors all year round, and exploring this unique region is as easy as getting in your car and driving. You’ll find the East Coast’s wineries and cellar doors all along the Great Eastern Drive, within a day’s drive of Hobart or Launceston. 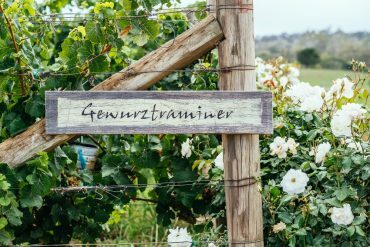 Cellar doors here have variable opening periods across the year, and some are open only by appointment, so be sure to confirm opening times direct with the vineyard before you visit. 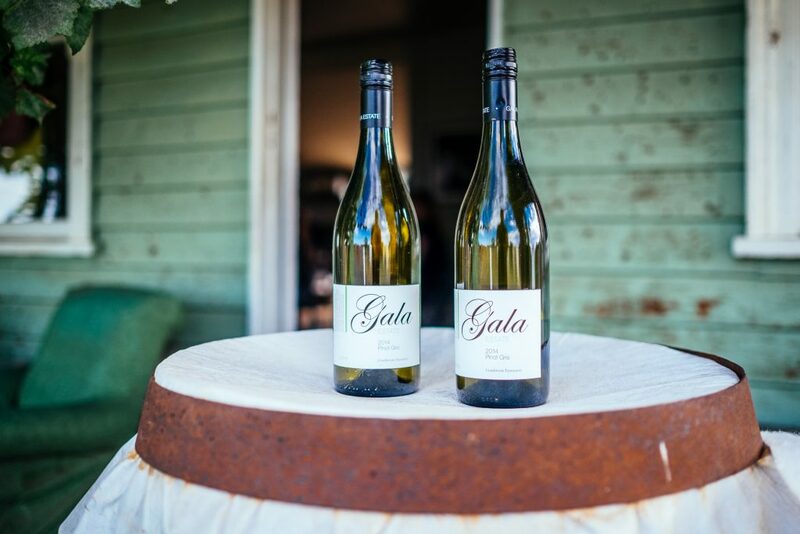 You can find out more about the region’s cellar doors by viewing the list of wineries here. The food and wine culture of the East Coast is robustly celebrated with a number of festivals and events throughout the year, including the annual Bicheno Food and Wine Festival and the Great Eastern Wine Weekend. Exploring the East Coast Wine Trail is an experience that should not be rushed. Happily, the region has a huge range of accommodation choices, perfect for a weekend stay or much longer, so you can afford to linger and take time to explore this extraordinary part of Tasmania at your leisure. There’s much to love about the Tasmania’s East Coast—and its fantastic wine region.